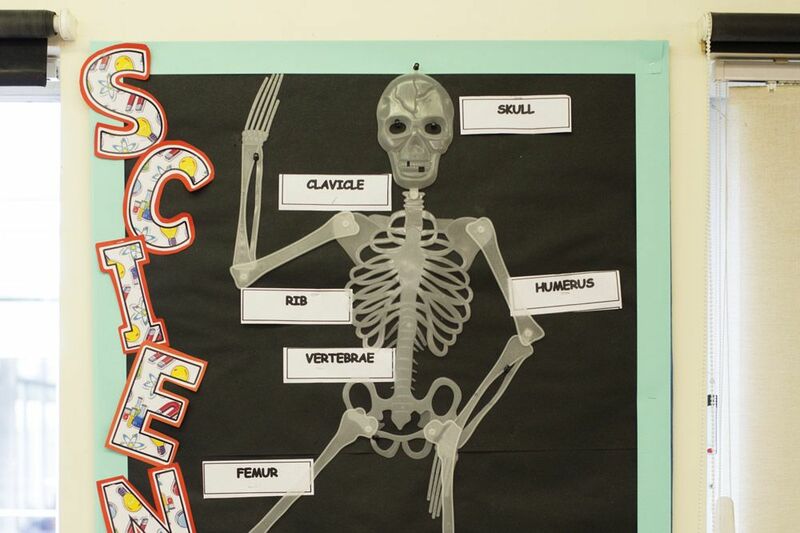 Science has always been at the heart of teaching at The Coombes. 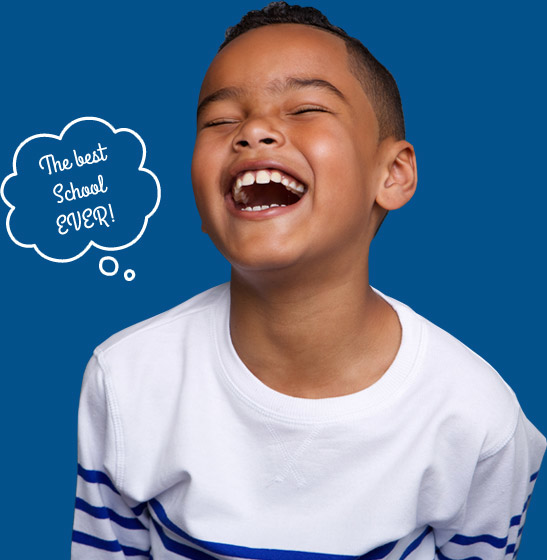 We recognise that in an increasingly scientific and technological age children need to acquire knowledge, skills and attitudes to better prepare them for modern life. We understand the significance of understanding the world around us and our responsibility to respect and care for the environment. We believe that the key to successful science teaching at the Coombes is the unique nature of our school grounds which have been designed and developed to enrich our science curriculum. In line with our ethos we believe child centered, multi-sensory and real life experiences are pivotal in the teaching of science. The curriculum, particularly in the early years follows the natural rhythm of the year and lays the foundations of knowledge and understanding of the complexity of ecosystems and the interdependence of plants and animals and food production. We have an arboretum, a collection of trees that includes native species and fruit trees such as apple, pear, cherry and medlars. The trees illustrate beautifully the changing character of the seasons and allow children to see the seed to seed cycle at first hand by witnessing pollination of the blossom in spring and then harvesting of fruit in the autumn. 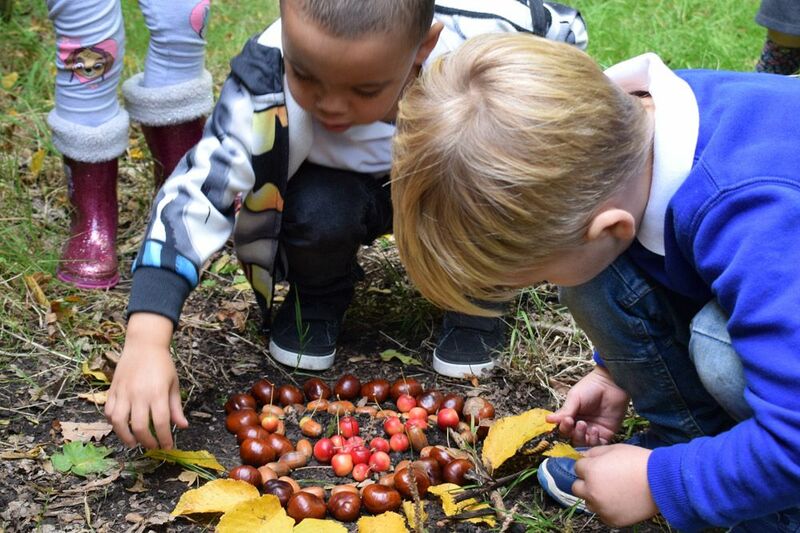 The trees and shrubs create habitats where children can investigate smaller plants and animals such as hunting for invertebrates, fungi and mosses. The three ponds allow children to pond dip examining the diversity of pond life whilst comparing and contrasting life cycles to land based plants and animals. We are currently increasing areas used for planting of crops such as potatoes, pumpkins sunflowers and other vegetables, giving children first hand experiences of the needs of green plants for healthy growth. Following the harvest, we have opportunities to learn about the needs of humans and other animals and the importance of a healthy diet. Each Spring a number of classes hatch chickens or ducks, such schemes of work allow the children to learn about the life cycle of birds and subsequent care and respect for animals. The geology trail within the school grounds gives children the opportunity to see large samples of stone permanently on display. The stones are from various parts of the UK and include sandstone, gritstone, granite, slate and limestone. These rocks enrich the study of materials as does the clay that we dig out of the school grounds. The clay is worked and then fired in a brick and sawdust kiln, the children learning about changing materials and the effect of heat upon them. As stated in our core values the environment provides many opportunities and stimuli to learn about our world. It allows the children to experience and learn about the uniformity and diversity of nature. As the children move through the school they capitalize on these experiences. Their understanding deepens through the layering of knowledge. They are able to apply these skills and knowledge gradually becoming more independent in their learning by designing and evaluating their own experiments to answer questions. This approach to multi-sensory, active and real life lessons, we believe, will produce confident independent learners with a lifelong fascination for Science.